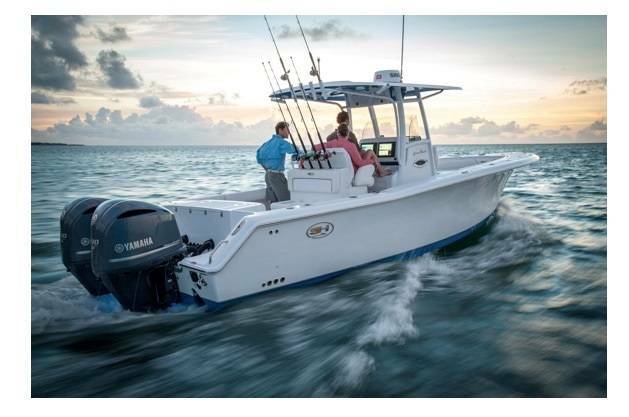 Simrad Yachting, a designer and manufacturer of marine navigation, autopilot, radar, communications and fishfinding systems, announced today an exclusive partnership with Sea Hunt Boat Company for the second year in a row. 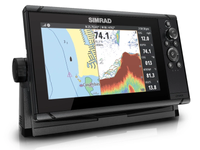 The Simrad NSS evo2 system is now the only navigation system available on all 2015 model year Sea Hunt high-performance bay boats, center-console and dual console boats. The NSS evo2 offers Sea Hunt owners a user-friendly interface for all functions including charting, integrated CHIRP and sonar. 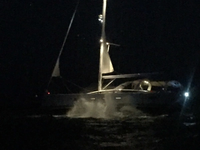 On most models, optional electronics packages include the NSS evo2 9-inch, or 12-inch system with transducer and the RS12 VHF radio. For the 25’ and 27’ models, the electronics package includes a single or double 12-inch NSS evo2 with transducer and RS12 VHF radio. 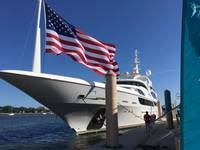 While the 30’ models have an optional autopilot package, which includes dual 12-inch NSS evo2 displays, transducer, RS12 VHF radio and the SG05 autopilot system.